Rasmus Faber is a music artist from Stockholm, Sweden. He is a pianist, DJ, remixer, composer, record producer, sound engineer and founder of the record label Farplane Records. He is mostly active in the electronic dance music genre, but also ventures into a wide variety of other musical styles. 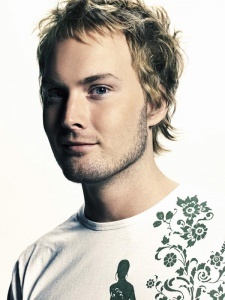 Rasmus performs solo as a DJ and pianist, and live with his band the RaFa Orchestra.